A local student has been named to the dean's list at the University of New Hampshire for the fall 2018 semester. 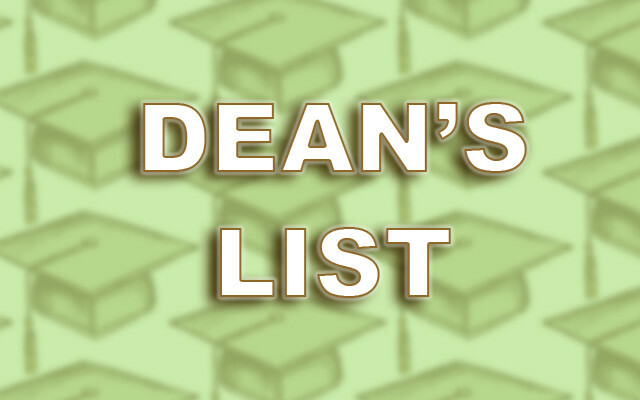 DURHAM, New Hampshire — A local student has been named to the dean’s list at the University of New Hampshire for the fall 2018 semester. Highest honors went to Mandy Li of Madawaska.